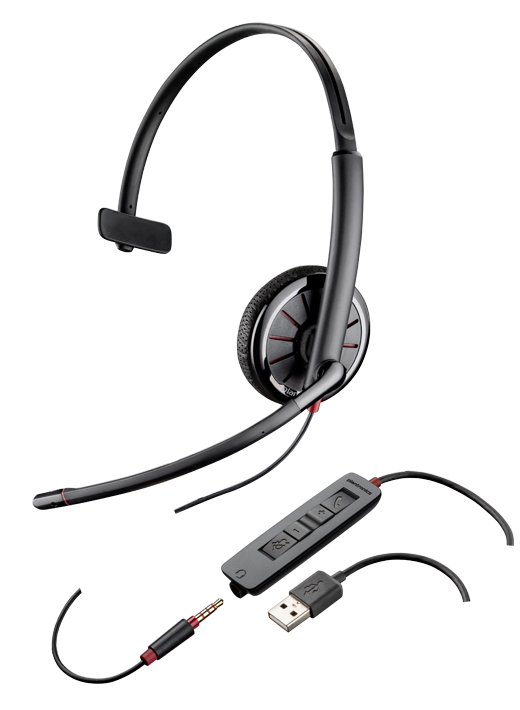 Enjoy high quality audio/web conferencing with special rate and get a premium headset or potable speaker phone! 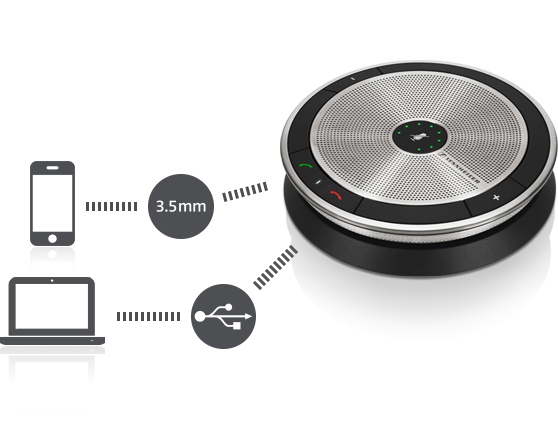 Please sign up for a CommuniCloud audio and web conferencing service wit special rate. Depending on your monthly spend, you get a free gift. 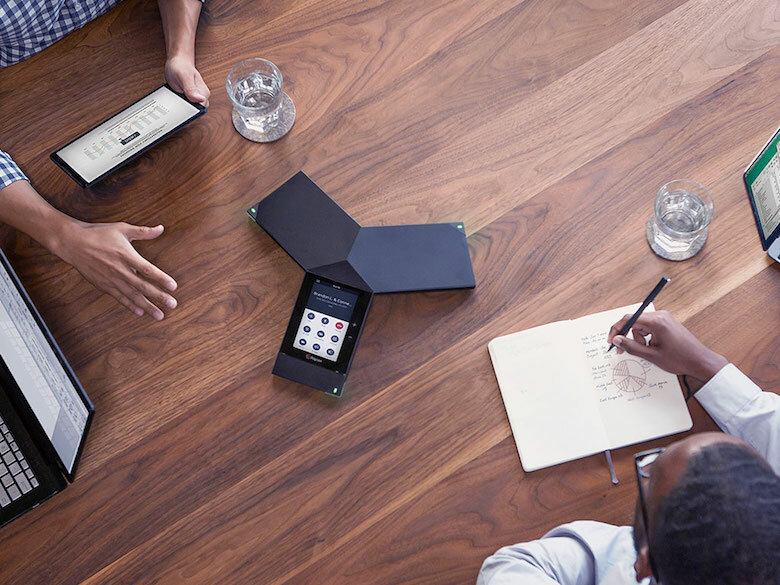 CommuniCloud web conferencing uses Cisco WebEx to provide visual communication on your remote meeting, such as screen sharing and video on your PC. 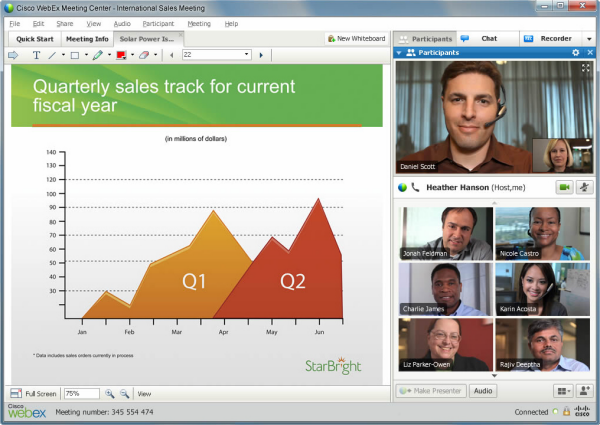 WebEx is the #1 web conferencing solution in the market with great data security. © Copyright 2019 CommuniCloud Japan Co., Ltd. All rights reserved.